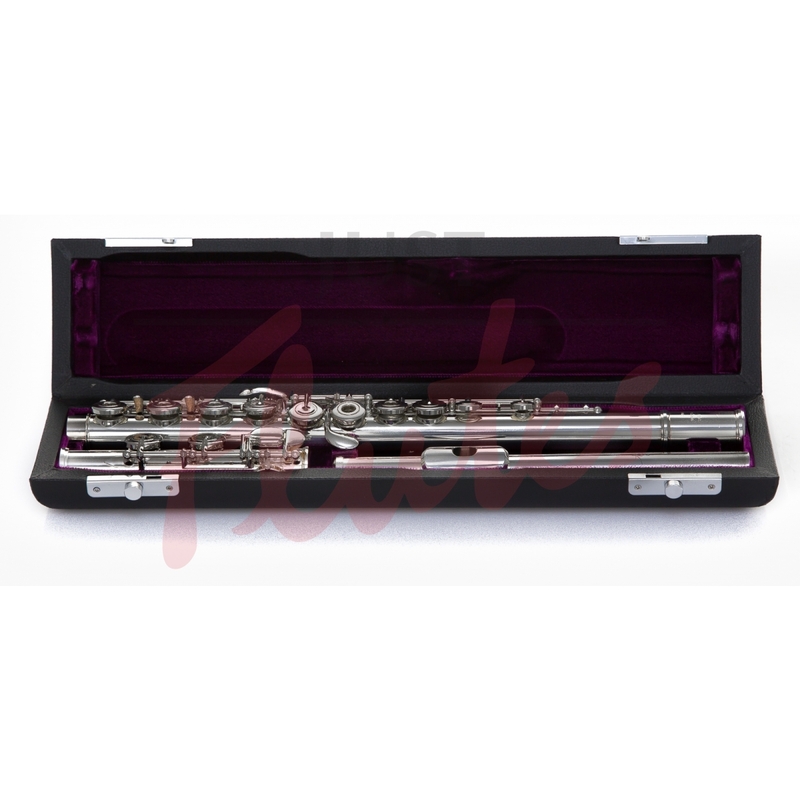 The Cantabile flute is a great step-up flute, capable of taking a player through the higher exam grades. Free-blowing, responsive and projective, with the option to upgrade the headjoint with 9k riser or lip-plate, which makes the sound richer and darker. Trevor James flutes come with a 5 year guarantee for your peace of mind. 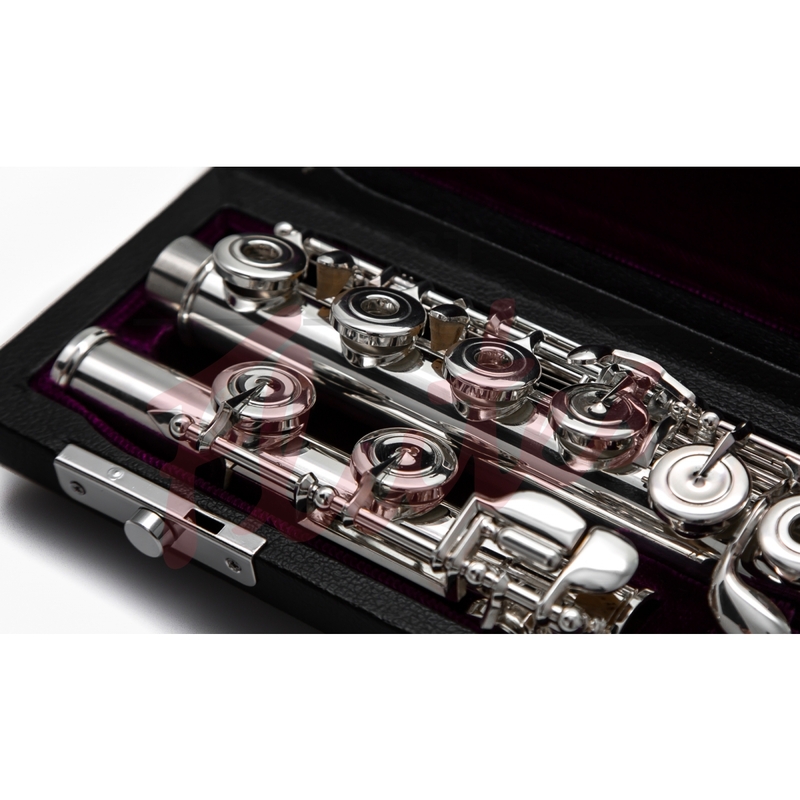 Established in London in 1979, Trevor J James have grown from very specialist beginnings servicing and repairing the flutes of professional London musicians to 32 years later, being one of the World’s most prestigious student, conservatory and professional flute designers and suppliers. 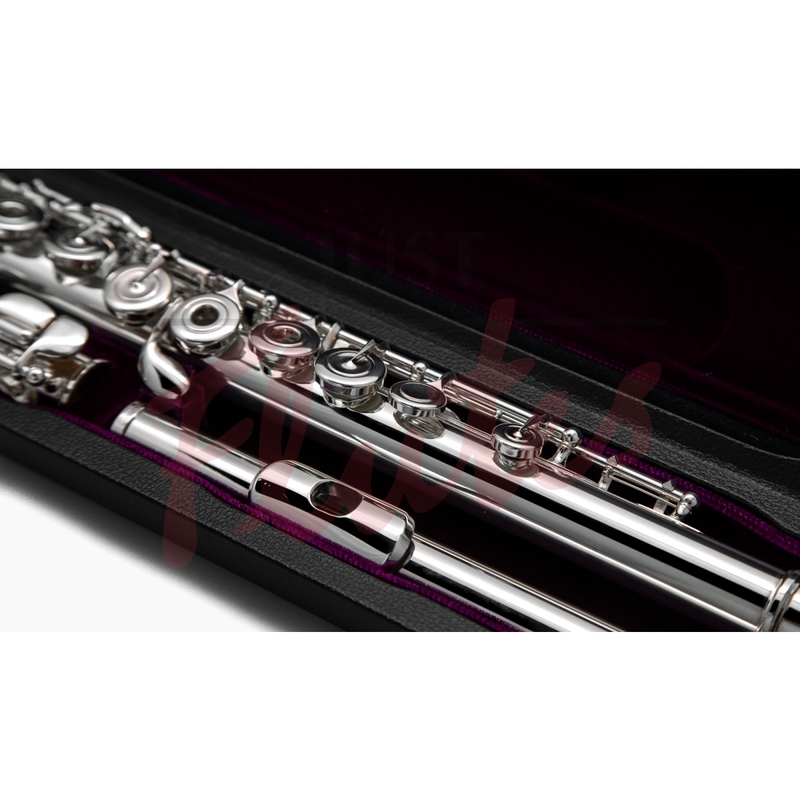 Their multi award winning flute ranges are now regarded as one of the leading brand. They are currently distributing their flutes to 59 countries worldwide and work closely with established musicians and teachers internationally in their research and development programmes. Our Rent to Buy scheme is perfect for trying out a new instrument without committing to a purchase. Rent a brand new instrument and make affordable monthly payments; after 18 payments, the instrument is yours. Or just return the instrument if it's not suitable.